/How To /Security /Is there a way to set an expiration date on a PDF document? Q: I want to set an expiration date on a PDF document so that the PDF expires after a certain amount of time and can no longer be open. Is it possible in PDF Studio? A: There is no concept of expiration date defined in the PDF specifications format. And unless you are using a sophisticated document storage service or a Digital Right Management (DRM) server such as LiveCycle, you can’t really have this level of control over PDF documents. You can test this by changing your system date & time and opening the PDF in Adobe Reader. 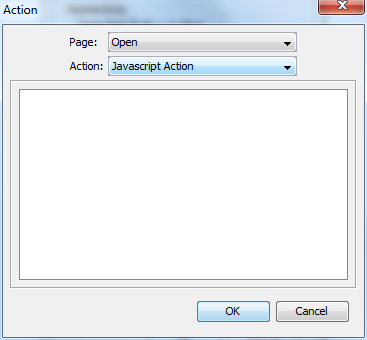 The popup will display and select OK will close the document. Be careful to revert back to the current date and time! Note 2: Support for the method “closeDoc” was added in PDF Studio 12 and so the document will close as expected in version 12. 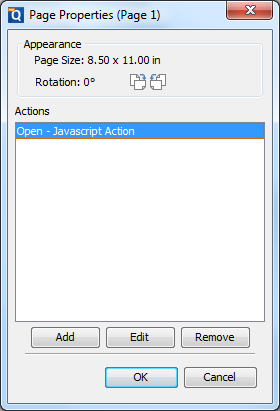 In PDF Studio 11 and below, the document will not close, it will remain open.